Have you ever made a wish whenever you see the time on your clock says 11:11? Because I have. Countless times. According to numerology, seeing 11 and 11 paired together is a good sign. And tomorrow, November 11, is a very special time of the year, because obviously, 11.11! And because, 11.11 is such a special date, I need you to keep your eyes peeled as I have a very exciting news for you! 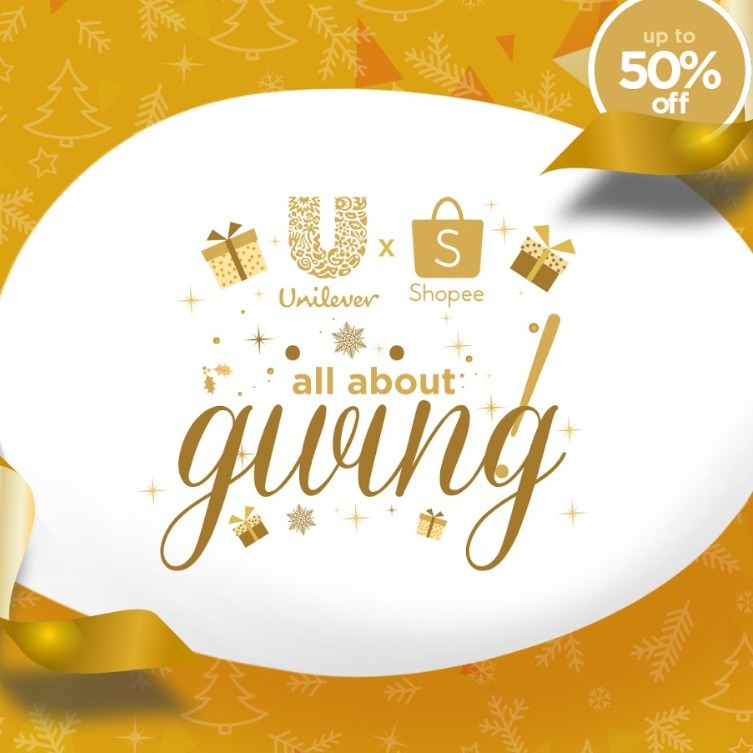 Unilever is launching a special campaign for the holiday season in partnership with Shopee. 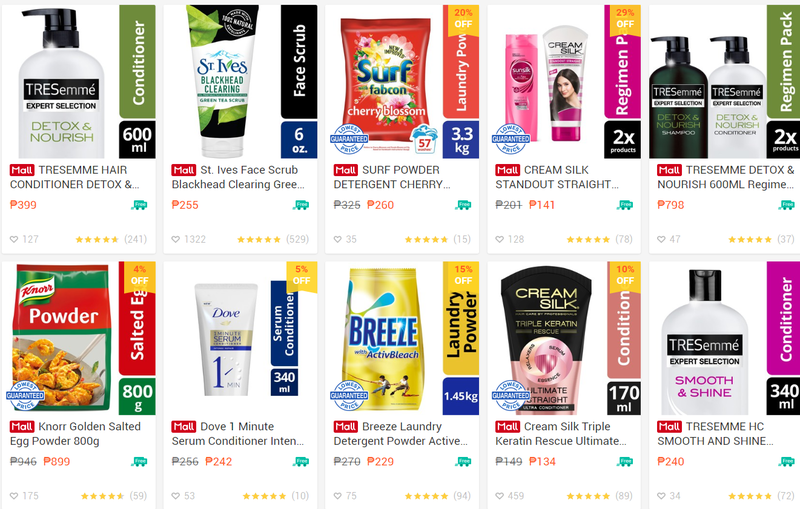 The campaign will kick off tomorrow, November 11, and will feature exclusive Unilever deals available only on Shopee. What deals should you watch out for? Read on to know more about it! You should watch our for FLASH SALES on that day too. What else? You can use the voucher code ShopeexUL to get 20% OFF when you buy Php 1000 worth of Unilever items. And the best news? FREE SHIPPING on all Unilever products! What are you waiting for? Let's go shopping!